Soin sans pro is a beautiful web font that can be used in combination with your site. This font was created by Stawix. 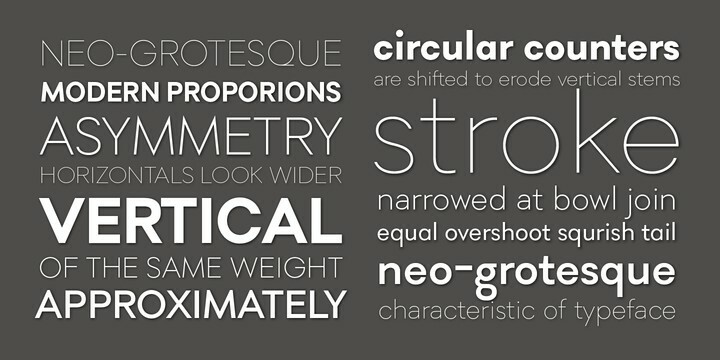 Is a ten font collection that can be purchase in a variation of forms.